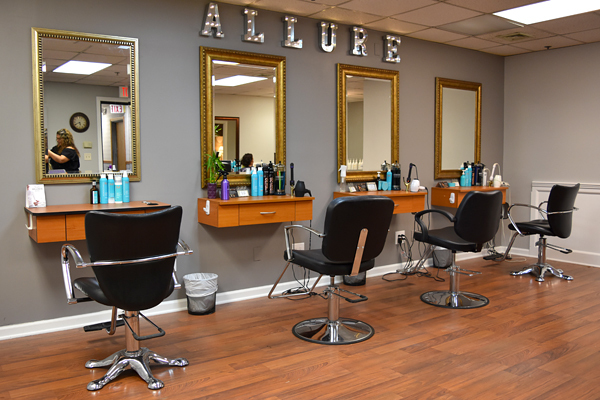 Established in 2007, Allure Salon & Spa is a full service salon offering hair styling and coloring services as well as nail, waxing, facials, and massage. Schedule your appointment today for a truly relaxing and enjoyable experience! Allure Salon & Spa features professional hair care products such as Redken, Moroccan Oil, and Milkshake. Allure invites you to visit our beautiful boutique salon and spa in Middlebury, CT. Set up a complementary consultation with one of Allure's talented and professional stylists and together collaborate and create a beautiful individual modern, classic or trendy look. We look forward to helping you look and feel amazing! Ali has been working in her profession for over 20 years. Most days you will find Ali blowing out a beautiful head of hair, polishing nails or giving a relaxing pedicure. 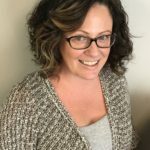 Lindsay brings ten years experience to Allure. She specializes in Haircutting and Coloring, is a Bridal Specialist, Make-up Artist and talented in many areas of the Cosmetology field. Robin has over twenty-five years as a Hairstylist and Colorist. 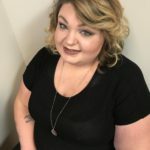 Robin values education and is passionate about learning new techniques as well as bringing the latest trends to Allure. She feels all women have their own individual beauty and she works closely with them to help them find their own. Liz has worked in the hair industry for over ten years. 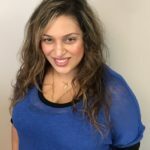 She is an expert on every type of hair coloring technique and a certified hair straightening expert including La-Brasilana. Nikki has over 12 years in the hair industry. She specializes in Color, Color Correction, Foiling, and Precision Haircuts. She looks forward to working with you. Nadia has been working in her profession for close to 15 years. Nadia specializes in Highlighting, Color Techniques and Long Hair. Are you ready for your new style? We're ready to to make you feel beautiful with a new cut, style, and color. We even offer monthly specials and a referral program.